The production and arrangements also benefit from an increased polish. The mix alone is much more interesting—-bright reverb tails accentuate every snare hit, making the drums sound as vast as the outdoor landscape on the cover. On opener “Silhouettes,” vibraphones, synth pads, and heavily processed vocals all represent varying degrees of departure. “Heir Apparent” includes a children’s choir in the soaring outro, after incorporating woodwinds. “Life Support” even boasts strings amidst the typically bright, tinny guitar riffs, and it’s to mixer Jason Cupp’s credit that no element feels extraneous. Instead, the band’s sound is open and expansive. 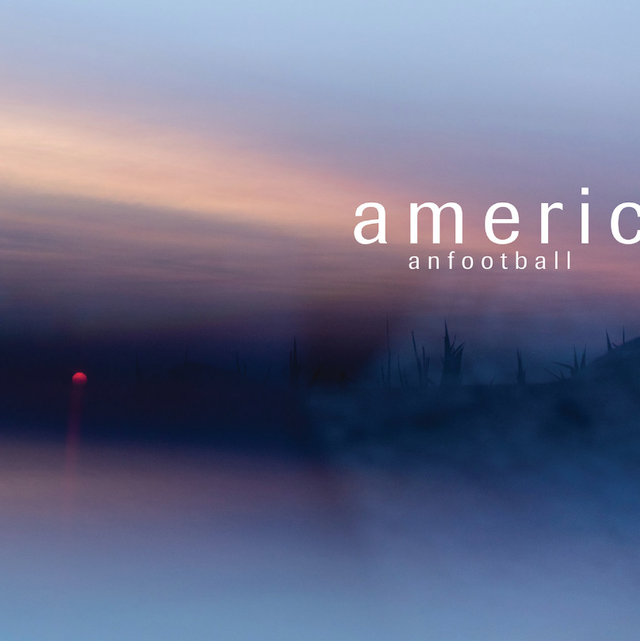 On LP3, American Football utilize other vocalists besides its frontman to further challenge genre boundaries. Especially when filed into a scene forever grappling with its own history of misogyny, the method works perfectly here, making LP3 far less insular than their previous music. Rachel Goswell of the band Slowdive brings the propulsive “I Can’t Feel You” into the midst of a fight, opting for immediacy instead of introspection or reminiscence like virtually every other song the band has recorded. On “Every Wave To Ever Rise,” Elizabeth Powell sings in French as if to hide her internal struggle from Kinsella’s character (the translation of her lyrics is “my heart is sick, it’s the fault of love”). And though “Uncomfortably Numb” sometimes feels a bit too close to LP2’s soft rock, Hayley Williams’ mere presence, even when unusually restrained, makes the song better. They all serve a similar purpose: giving the other side of the story after two albums where self-pity was a feature, not a bug. Still, maybe the album is too refined. Today’s college students, once the band’s core audience, won’t be as invested in the ongoing adventures of Kinsella and Friends, and if anything, those students are listening to the same debut album students did 20 years ago. Nothing on this record will become beloved and meme’d to the extent of “Never Meant”— there’s no instantly memorable intro like that song’s idle studio chatter and snare hit. But those days are long over, and LP3 is better for recognizing that. Hayley Williams and Mike Kinsella opine, “The lessons are so much less obvious the further you get from home,” but LP3 proves that the further American Football gets from the house, the more rewarding their records become.